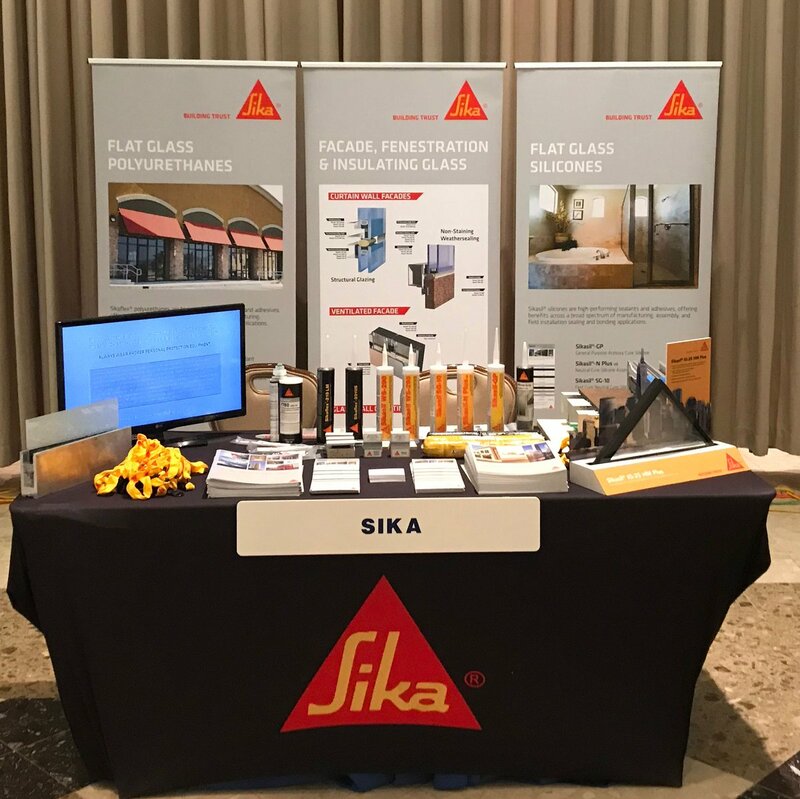 Where can I get extra mixing nozzles that are compatible with Sika AnchorFix-S? Sika AnchorFix-S mixing nozzles can be ordered from the PRO desk in your local store, Sika item number is 60088. Five static mixers are in each packet.